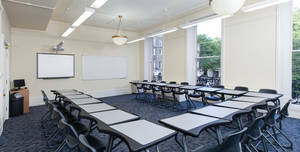 Monticello House is an elegant venue which provides premium classrooms and seminar space. 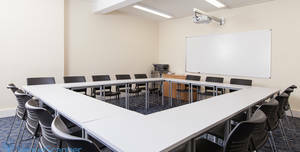 Meeting rooms are well-equipped and seat from 12 to 46 people depending on individual requirements of the clients. 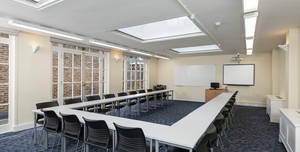 The library is a bright and sunny room opening out onto our roof terrace. 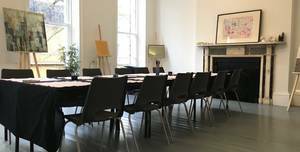 The Union is a beautiful 270-year-old townhouse in the heart of Soho. 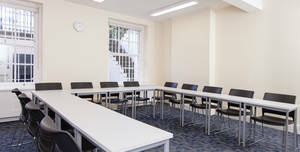 This lovely room is situated on the first floor overlooking Bloomsbury Street. 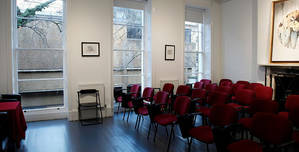 Bloomsbury Gallery is situated in the heart of Bloomsbury, only minutes from the British Museum. 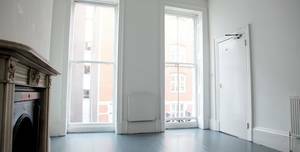 Like the sound of our venue. 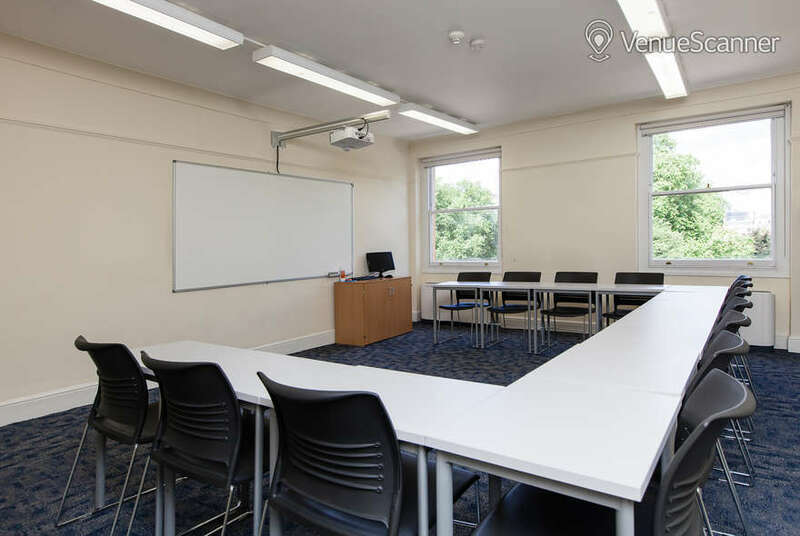 Add this venue to your Shortlist or click Send Quick Enquiry. 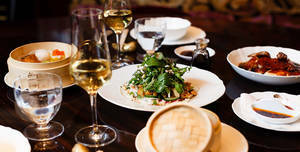 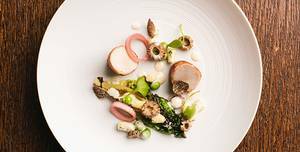 Obicà St Paul’s offers two special menus across the festive season. 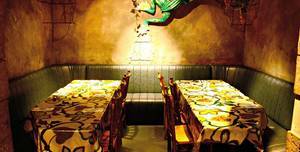 Located in the basement vault & seats up to 6 people. 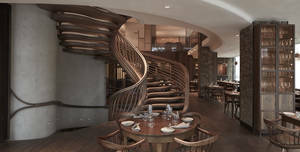 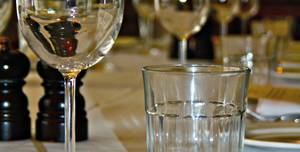 To make an enquiry & view available menus, contact our reservations team.. 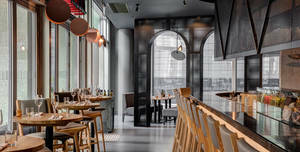 Hide is a restaurant and bar by Hedonism Wines and Ollie Dabbous. 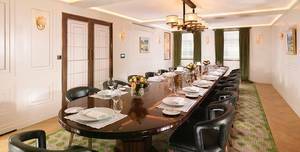 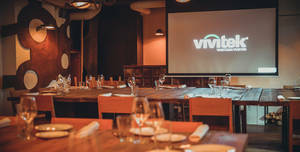 The Channing Williams Room is the perfect, intimate space for meetings and private dining for up to 20 people. 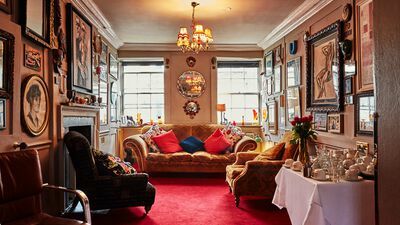 The Union is a beautiful 270-year-old townhouse in the heart of Soho. 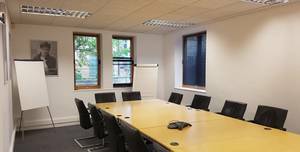 The Media Room and Meeting Space is a thoroughly modern and well-equipped meeting room for up to 12 people. 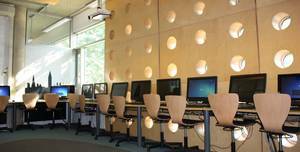 Camden City Learning Centre is an award winning ICT centre in a rich culturally diverse area. 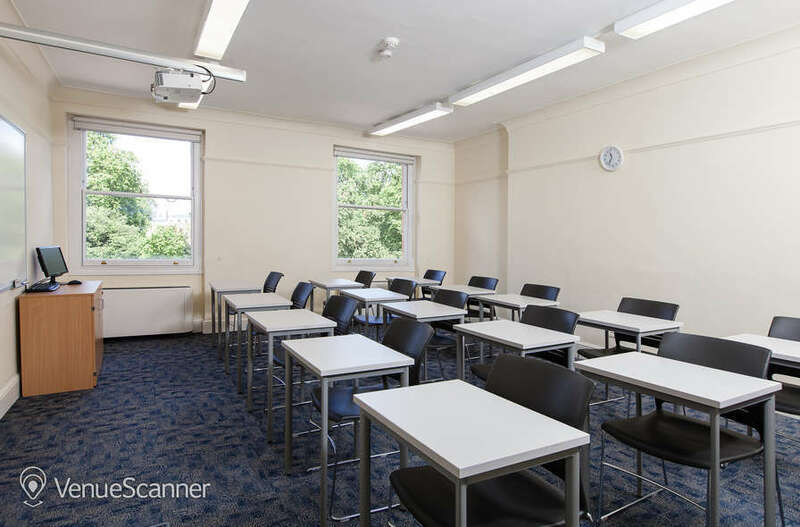 This bright, fresh space is the perfect place to host your business meeting or training event. 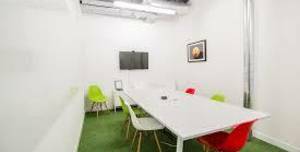 Two bright, modern meeting rooms available in our purpose built offices situated in Tech City, just 5 minutes from Old Street. 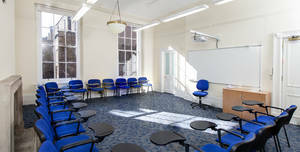 The Sunley Room is located on the ground floor and is an excellent small events space within the RIGB. 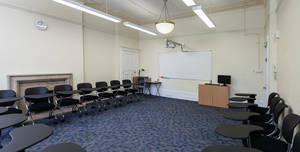 The Royal Institution Venue has a wide variety of rooms suitable for all event requirements.